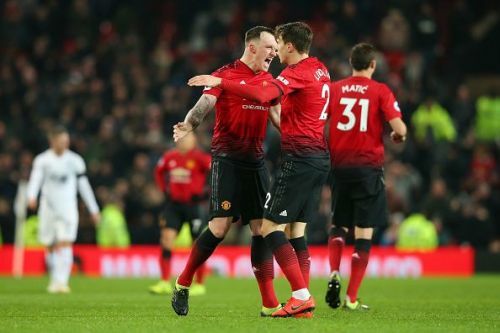 Manchester United hit the road once again after two straight Premier League home matches as they travel to the King Power Stadium to face Leicester City. Leicester City will be high in confidence after holding league leaders Liverpool to a 1-1 draw away at Anfield. 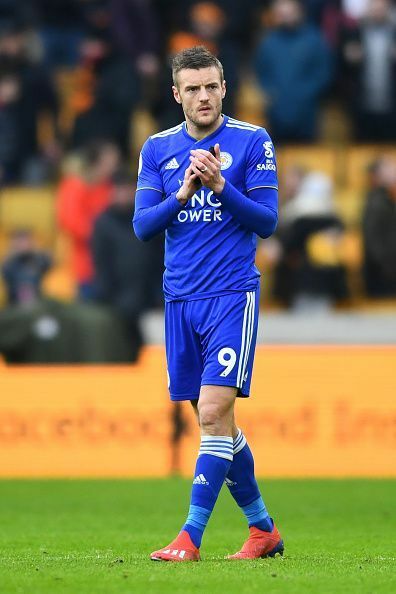 The Foxes have a very good record playing against the Top 6 teams in the Premier League and will be vying for another result at the King Power Stadium on Sunday. Ole Gunnar Solskjaer and his men will be looking to get back to their winning ways after Burnley produced a stunning display to stop the eight-match winning streak of the Red Devils. A win here could propel United to fourth in the league standings if both Arsenal and Chelsea lose their respective games. The first meeting between the sides ended with Manchester United winning 2-1 at home in the first fixture of the season. The striker has a very good strike rate when playing against the Top 6 in the Premier League. Moreover with the pace and clinical finishing, the 31-year old will be more than a handful for the Manchester defense. 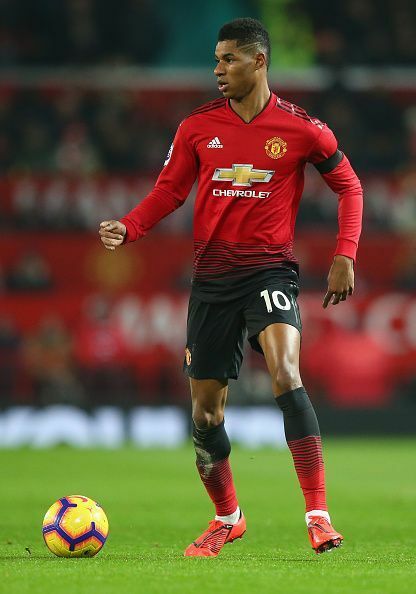 Marcus Rashford is in red hot form at the moment and will be looking to continue his goal scoring streak. Rashford has scored four goals in his last five Premier League appearances for United. Leicester City has a good track record against the bigger teams in the league and will always prove more than a challenge for their opponents while the reinvigorated Manchester United are no pushovers. The match is sure to be a very exciting affair.